Free printable coloring page of a rooster (cockerel). Some rights reserved (Creative Commons). This coloring page is created by Frank De Kleine. Original photo by Sara Atkins. 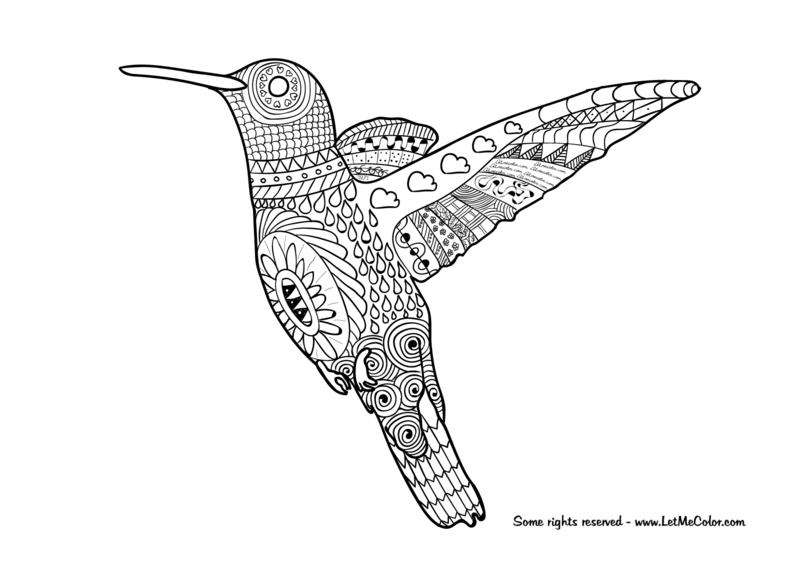 Free printable coloring page of a duck. Some rights reserved (Creative Commons). This coloring page is created by Frank De Kleine. Original photo by Spiralz. Hello, my feathered friends! Fly with me to sunny places, fly with me all over the world. And, by the way, these are pretty cheap flights too, ’cause I’m giving these coloring pages away for free! Print as many as you like and keep them flying everywhere (but don’t forget to give them some bright colors while you’re at it) :-).